Boys Cotton Quarter Ankle Socks In Gray Size 6-8 at low wholesale prices. 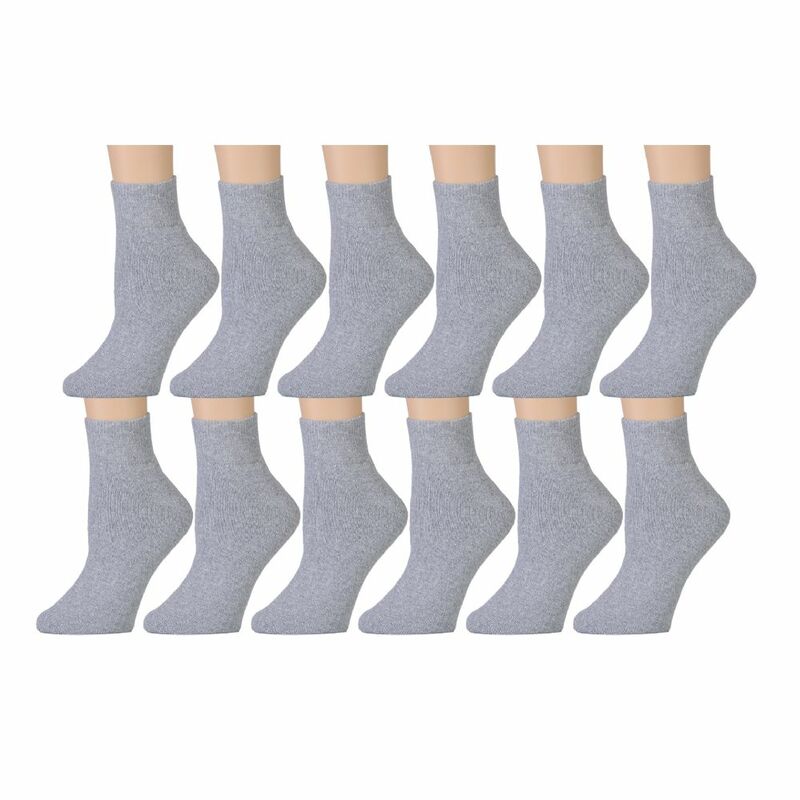 Socksinbulk.com offers Boys Ankle Sock at bulk discounted prices. These quarter length ankle socks are low cut and end above the ankle. They are not no-show socks.